After updating your HTC One M8 to Android 5.1 using CM12.1 Nightly custom ROM, you must be looking forward to the very latest Android 5.1.1 based custom ROMs. here is one stable, smooth and fast custom firmware to flash on your HTC flagship smartphone. Packed full of features, TeamUB custom ROM has been updated to Android 5.1.1 now for the HTC One M8. The ROM includes OTA update so you won’t have to flash new ROMs for upcoming Lollipop updates. Here are the steps and some prerequisites that you need to follow to update HTC One M8 to Android 5.1.1 TeamUB Lollipop. 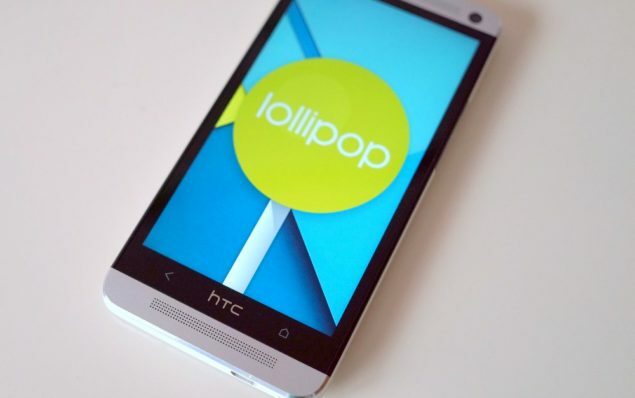 Download TeamUB Android 5.1.1 Lollipop custom ROM for HTC One M8. Extract the boot.img file. From recovery main menu, select install zip from sdcard followed by choose zip from sdcard. Locate the TeamUB Android 5.1.1 custom firmware file and confirm the flashing process.